Heavy walled pressure vessel fabrication requires special equipment, personnel and the right facility. 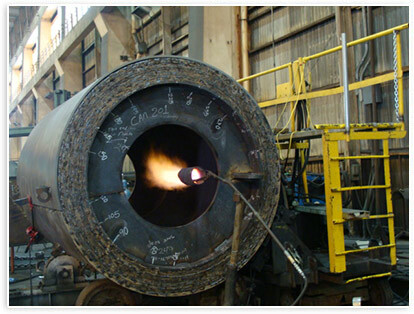 We have been fabricating thick walled pressure vessels for over 50 years. Our welders, QA, processes and facilities meet the most demanding requirements.